The best and biggest weapon in your job hunt arsenal is your résumé. But all it takes is one “killer” red-flag for it to get thrown into the reject pile. To heighten your chances of a call-back, check out these top 4 killers and how to avoid them. Your résumé is a marketing tool to present yourself in the most positive light to potential employers. As such, treat it with the respect and professionalism it deserves. Remember: it’s all about setting up a good first impression and showing that you are conscientious of even doing small tasks properly. Leave the drunk, blurry or poor resolution photographs for Facebook. 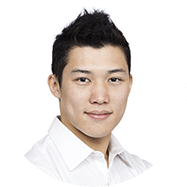 If you’re going to use a photo, try to get a high-quality, high-resolution one of yourself dressed formally (or at least formal enough for a day at an office job) as taken at a professional studio. Email addresses like bloodkiller55@hotmail.com or catfriendz@yahoo.com? Nope, nope and nope! It may seem like a minor detail, but many a naïve applicant has been dismissed without a second thought for this transgression alone. Gmail is free, easy to use, and comes with a lot of space, so there’s no reason you can’t set up an email address (e.g. samuel.wong@gmail.com) that is as professional as the business you’ll conduct through it. And as fun playing around with fonts can be, there is a reason Comic Sans MT and Curlz MT are commonly used in mocking internet memes: because they’re not much use for anything else, and certainly not in résumés. 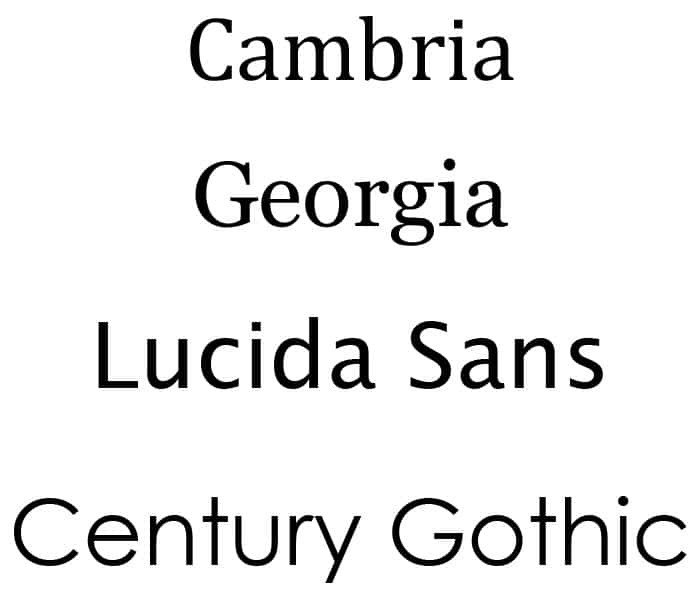 If you find good old Arial too boring, here are other common fonts you can try out in your CV: Cambria, Georgia, Lucida Sans, Century Gothic. Cool story, bro. But who cares? Certainly not the recruiter or HR manager looking at your CV, who just wants to know if you’re qualified, experienced and equipped for the specific position they’re trying to fill. Mentioning fluff like “Won best dressed at D&D” might even imply that you didn’t do anything else worthwhile, or worth mentioning, at that particular organisation. There are other ways to bring your personality to the table—a key one being the interview(s) you’ll have to go through with prospective employers. Let your résumé be a representation of your best self, and leave the fluff for your personal blog or Twitter updates. If they are for similar roles to your more recent ones. Don’t waste the reader’s time on redundant points. If they are not relevant to your current or future career goal. It’s highly unlikely that your part-time job during college washing dishes is relevant to the position you’re applying to now. These will vary from CV to CV, but most likely anything older than your last three jobs, or done more than 15 years ago, can be condensed. Just keep the opening line and focus on your achievements, and how they are relevant to your ability to do good work. Don’t make it a slog to get through your CV. Your résumé should be a positive, but factual, representation of yourself. It should highlight your strengths, achievements and experiences. These will inform the recruiter or HR manager reading your CV that yes, here is a person who can succeed well in this particular position. The moment you add anything negative, however, that illusion is shattered. Negative details can include expected salary package, reasons for leaving, or even the fact that you went to jail that one time. That last one you’ll probably want to avoid altogether, but information such as salary package or reasons for leaving your previous jobs can be left to the interview-–or a cover letter, if you feel very strongly about it, though the constraints of a cover letter will not allow you to explain and discuss these sensitive matters with the same amount of detail or caution that a phone or face-to-face interview will allow. Your résumé is your first and most important marketing tool. Don’t waste your time, or the readers’ and try to avoid the red flag killers highlighted above. Instead, stay focused on presenting a professional front, and on tangibly highlighting your abilities and accomplishments, and your job applications are more likely to break through that mysterious HR black hole. Good luck, and if you’d like further advice, feel free to drop us a note here!